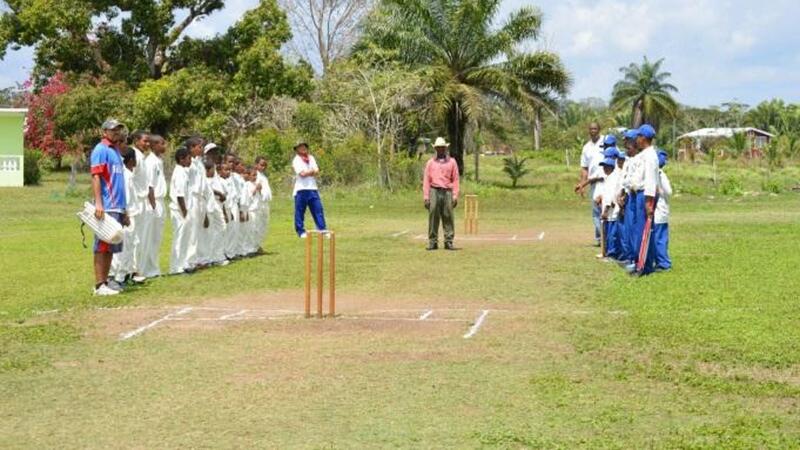 The game of cricket has for generations been a popular outdoor game in Belize. From its beginnings among the early settlers of the territory, it developed until at one period it became one of the chief forms of recreation in Belize. For many years, a match between the two leading teams - Wanders and University, played on May 29 - was the main sporting and social event of the year. Just how or which group of people introduced the game to Belize is not clear. But the names of pioneers such as Hinkson, Parker, A.K. Young, the Pickwood Brothers, Gutteron and others, indicate that officials from Britain and constables from Barbados were associated with the early establishment of the game in Belize. According to the British Honduras Handbook for 1892-93, the first cricket club formed in Belize was the Wanders Cricket Club. The Belize national cricket team emerged as champions of the Central America Cricket Championships in 2006 and finished third in 2009 after losing two matches by a total of only 13 runs. In 2004, the team won the bronze medal in the Senior Championship of the Americas competition and finished second behind Brazil in Division Three in October 2009.